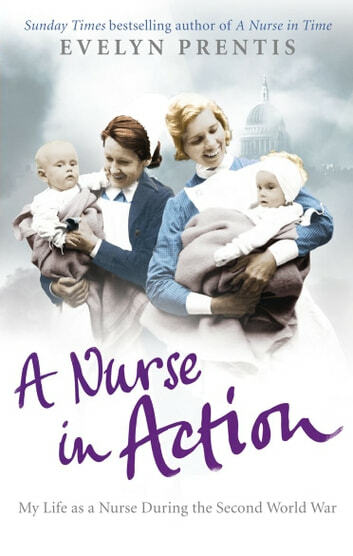 Surprising Matron as well as herself, Evelyn Prentis managed to pass her Finals and become a staff-nurse. Encouraged, she took the brave leap of moving from Nottingham to London - brave not least because war was about to break. 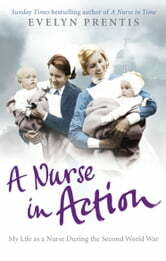 But despite all the disruption to the hospital routine, Evelyn's warm and compelling account of a nurse in action, shows a nurse's life would always revolve around the comforting discomfort of porridge and rissoles, bandages and bedpans.